Magnesium Fluoride (MgF2) windows offer excellent transmission from 122nm to the mid-infrared. Magnesium Fluoride (MgF2) windows offer excellent transmission from 122nm to the mid-infrared. It can reach transimission > 50% at 122nm. 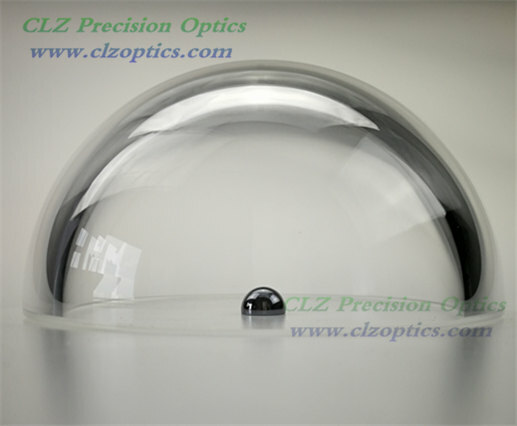 It can be used for excimer laser and Nd:YAG laser optics. 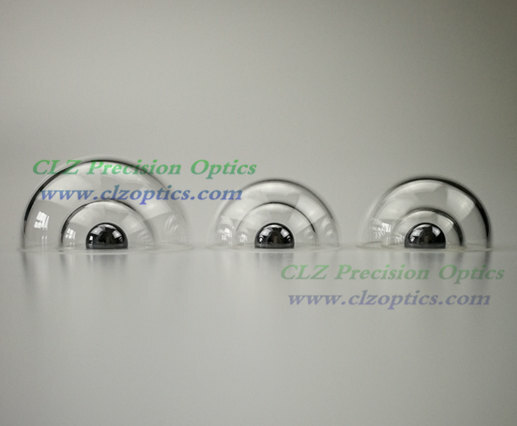 CLZ Precision Optics supply deep ultraviolet, ultraviolet and infrared level Magnesium Fluoride windows. And we can offer custom shapes, such as square windows, step windows round windows and so on.